tools, and then on how to develop and refine those ideas. How does a dancer approach character, how does a character dance? We will explore methods of generating material that play with the personality, strengths and weaknesses of the individual, in the attempt to find unique and specialised material. Much of this work is inspired by Jos’ experience working with Peeping Tom. Jos worked for Peeping Tom as a dancer, actor and collaborator, principally with the productions 32 Rue Vandenbranden, and A Louer. Since then he worked for DV8 Physical Theatre on the production of John then began directing and performing in the promotional events for Petit Bateau’s Cedric Charlier collection. Other stage work includes In the process of.. by Zoi Dimitriou and Plastic Junkies by Antonin Comestaz. On film Jos made several music videos and short films, including: Forgot to live by Ay Wing, and Let it Roll by Mustard Gas and Roses directed by Koen Mortier, J’te Ramene directed by Yves Housmann and Biegga savkala duoddariid duohken lea soames by Elle Sofe Henrikseni, as well as several commercials. He has created several of his own works, including: Afla Creature Man Don’t Tell Me, Feedback, What do you do?, We were youth, Tidal Breath, Let us not ask where it leads, Understanding Sugar and Of no fixed abode. 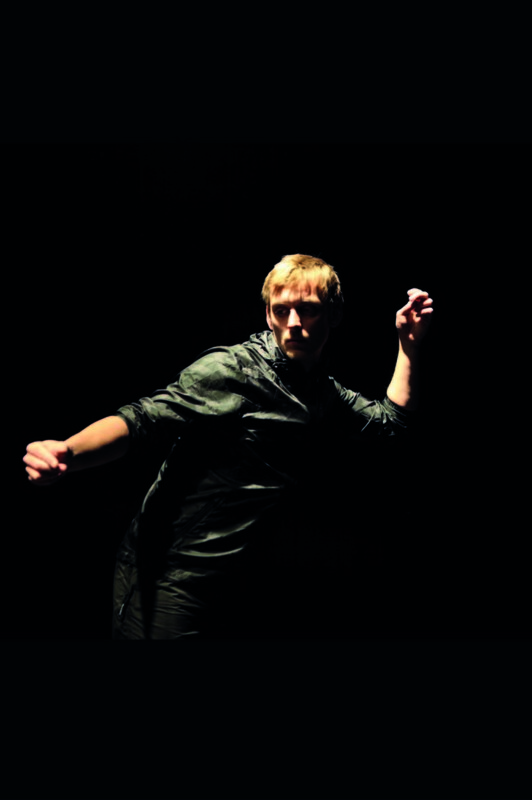 He also teaches internationally, offering a range of classes and workshops for professional dancers at intstitutions including SEAD, Ballet Junior de Geneve, PARTS Summer School, TrinityLaban, The Place, Amsterdam Thea- tre school, Northern School of Contemporary Dance, Codarts, Deltebre Dansa, El Danseu Festival, Tripspace Projects, Ravnedans, Jetsummer, Staatstheatre Kassel and many others. 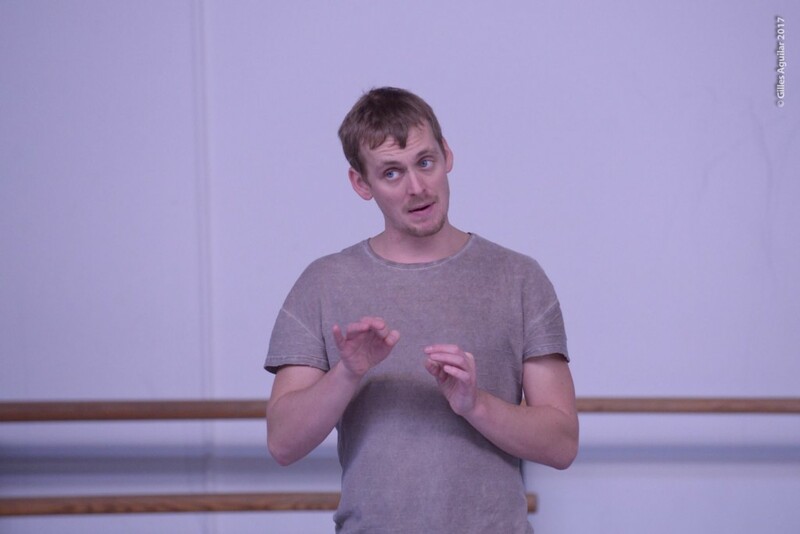 Jos started his dance training at the age of 7 with Oxford Youth Dance and then continued his formal education first at The Laban Center London and then at PARTS [Performing Arts Research and Training Studios] in Brussels. Throughout this training he has studied many techniques and approaches, including: Ballet, Release, Cunningham, Graham, acting, Capoueira, Popping, Salsa, Tango, Contact Improvisation, Flying Low, Passing through, Forsyth improvisation Technologies, Labanetics, Physiology and Physics.